Players: Paul Murphy, Luke Snow, Muriris Bartley, Coilin Lordan, Dominic Joyce, Padraic O Connell, Conor O'Halloran, Rory John, Eoin O'Sullivan. Players: Padraic McSweeney, Richard McSweeney, Coilin Lorand, Eoin O'Sullivan. 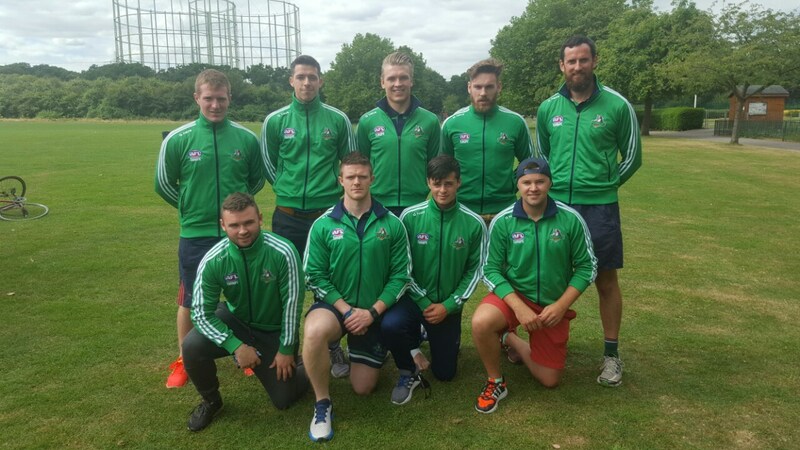 Players; Brian O'Connell, Brian Roche, Vincent Manning, Dominic Joyce, Conor O'Halloran, Eoin O'Sullivan, Muiris Bartley. Eoin O Suilleabhain and Muiris Bartley were on the Euro Cup winning team of 2012, where Muiris kicked a goal in the dying seconds of the Grand Final to win it for Ireland. Watch the video of the game on the left. Paul 'Junior' Ryan was team manager. Ireland beat Denmark in a tense final to win the cup. Brian O'Connell, Vincent Manning, Muiris Bartley, Brian Roche and Ian O'Sullivan. Paul Ryan was also involved as Team Manager. 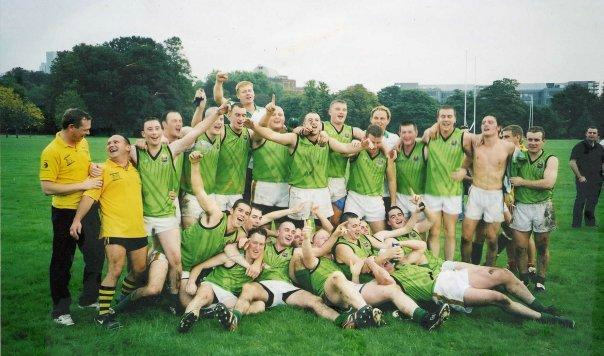 Ireland beat Austria, European Crusaders, England and Croatia in the final to win the cup. Brian Roche and Brian O'Connell had stand out performances and were named in the team of the tournament. 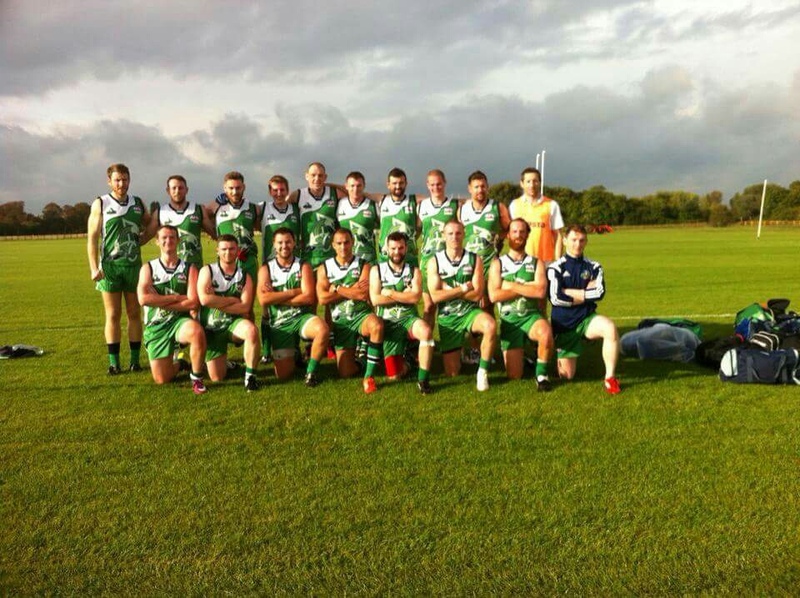 Cian Quigley (captain) and Eoin � S�illeabhain. 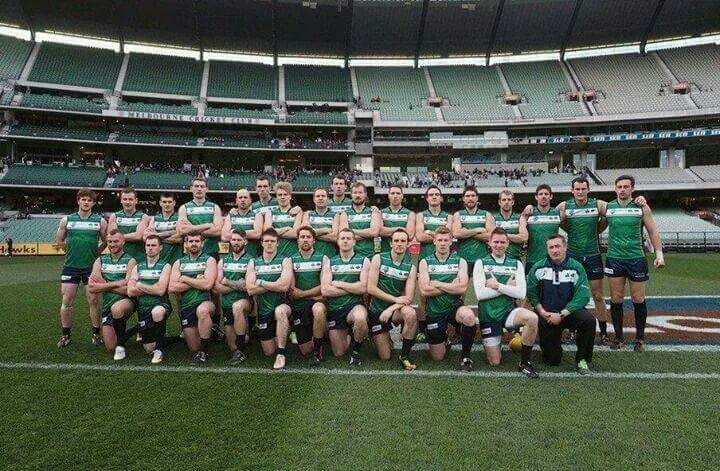 Ireland beat Papua New Guinea in an epic battle in the MCG to win the World Cup! Both Eoin and Cian had a huge part to play in this achievement so well done lads. Ireland lost to eventual winners Croatia in the semi-final but beat England in 3rd place play off. 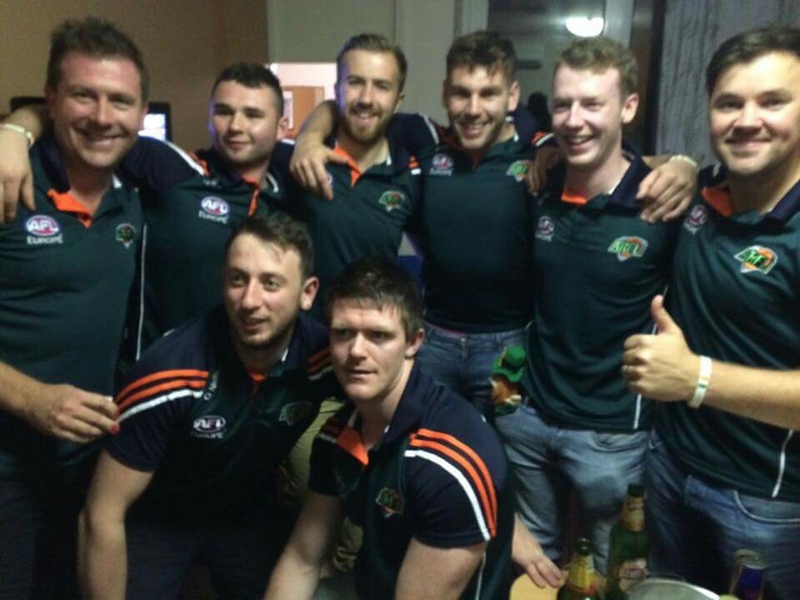 Vincent Manning, Cian Quigley (captain), James Flavin, Rob Armstrong and Eoin Ó Súilleabháin. Ireland beat Denmark to claim the European Championship Cup! 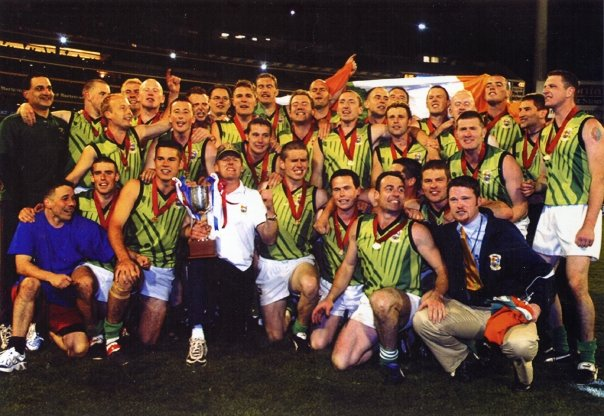 In 2008 the Lions had 10 players selected for the the World Cup squad; Brian O'Connell, Denis Goggin, Cian Quigley (captain), Garret Kelleher, Liam O'Connor, Ian O'Sullivan (vice captain), Ciaran Keegan, James Flavin, Liam Twomey, Diarmuid Griffin and Brian Currane (Assistant Manager). Ireland lost the semi-final to New Zealand and then the 3rd place play-off to South Africa (due to a very contentious decision) and finished in 4th place overall. Brian O'Connell (captain), Mark Kilgallon, Denis Kennelly, Denis Goggin, Ian O'Sullivan, Ciaran Keegan, Cian Quigley, James Flavin, and Brian Currane (Assistant Manager). 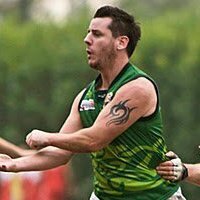 Ireland lost the semi-final to Papua New Guinea and then the 3rd place play-off to the United States and finished in 4th place overall. Ireland beat Papua New Guinea, in the MCG, in the final to claim the World Cup!! The Atlantic Alliance cup was the first international tournament in the Northern Hemisphere. 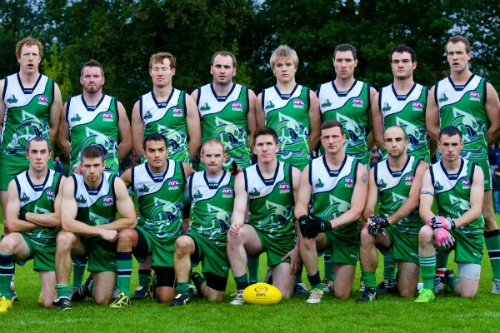 Alan Coomey, Brian Currane, Denis Reidy, Feargal Killoury, Diarmuid Griffin, Michael Currane (then Dublin Demons! ), Liam O'Connor.